What should research in motion do now they have got rid of their two CEO’s and are about to release a new operating system to compete with Google Android and Apple iOS? 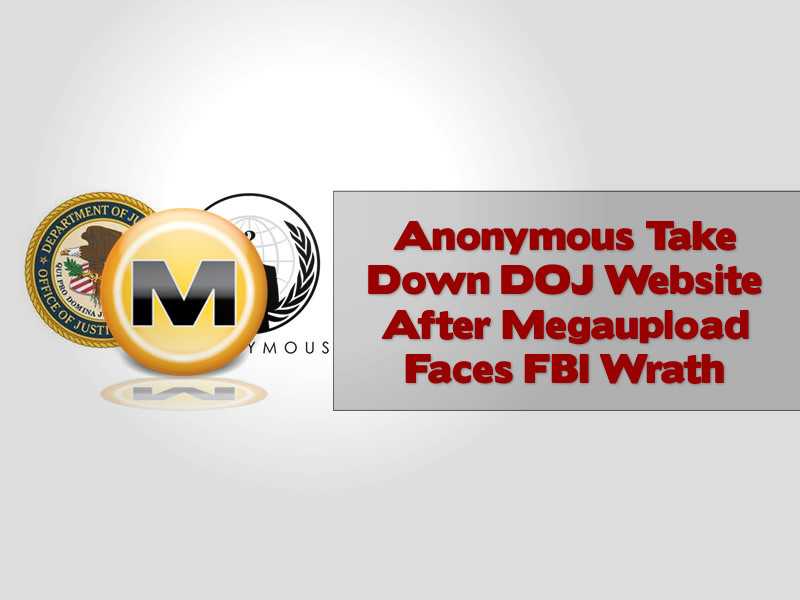 We give the topic some serious analysis and come up with some thoughts on the issue. 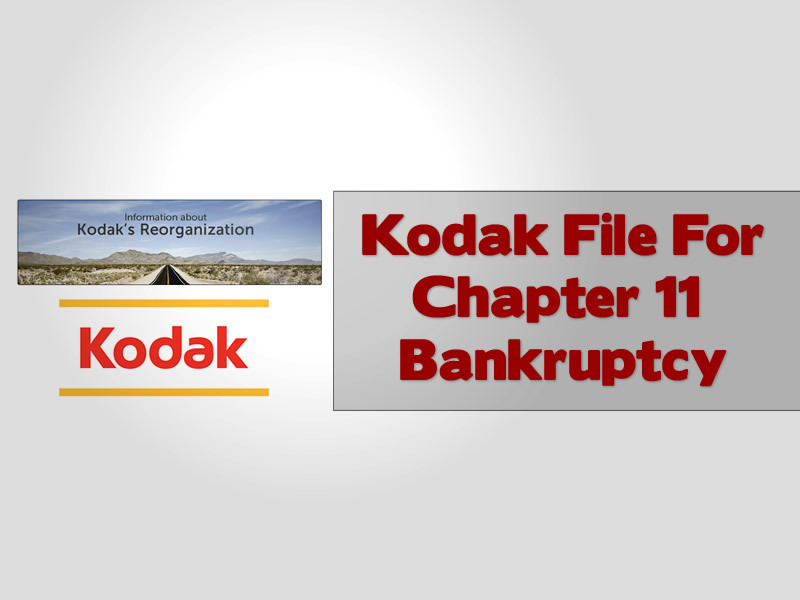 Kodak finally file for chapter 11 bankruptcy after months of speculation, we take a look at how they will emerge from the situation and what they will focus on after a full restructure with the help of a credit line from Citigroup. 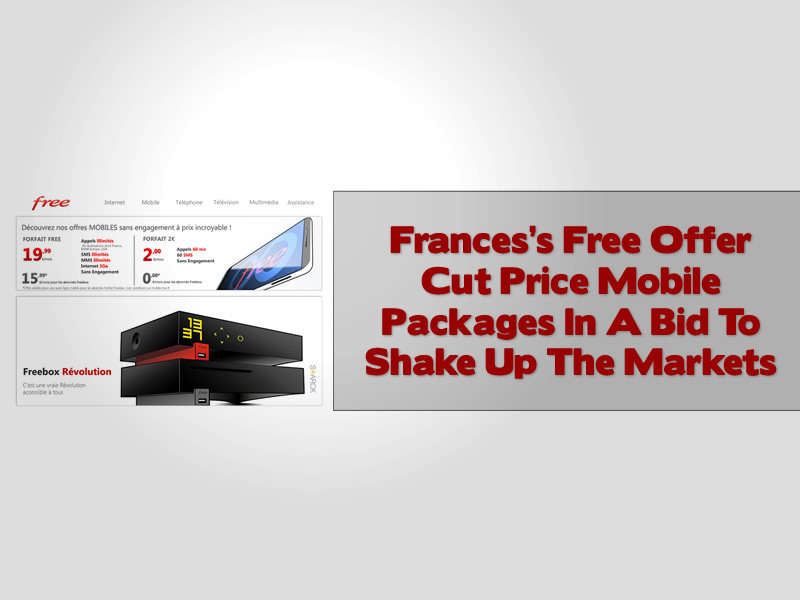 Xavier Niel’s Free company based in France will offer cost effective mobile services to compete with overpriced offerings that currently dominate the French mobile marketplace. 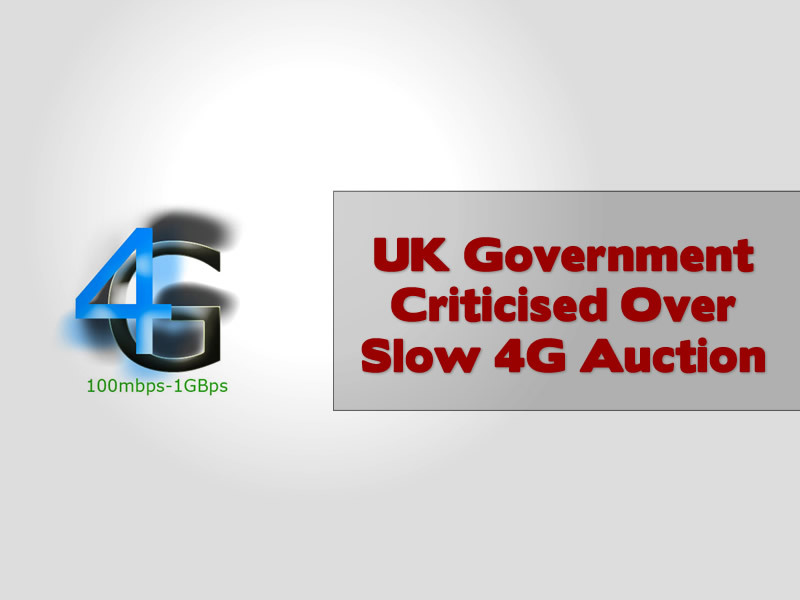 The 4G spectrum auction in the UK has been delayed for a long time now. 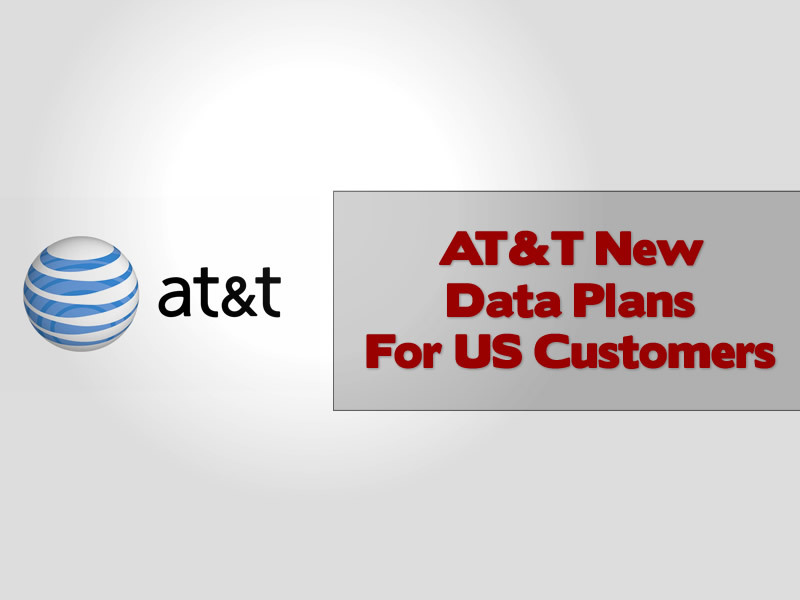 With networks and governments being slow to bring anything closer to a sale, criticism is directed at these parties over the delayed introduction of 4G to the UK with associated lost revenues for the UK taxpayer. 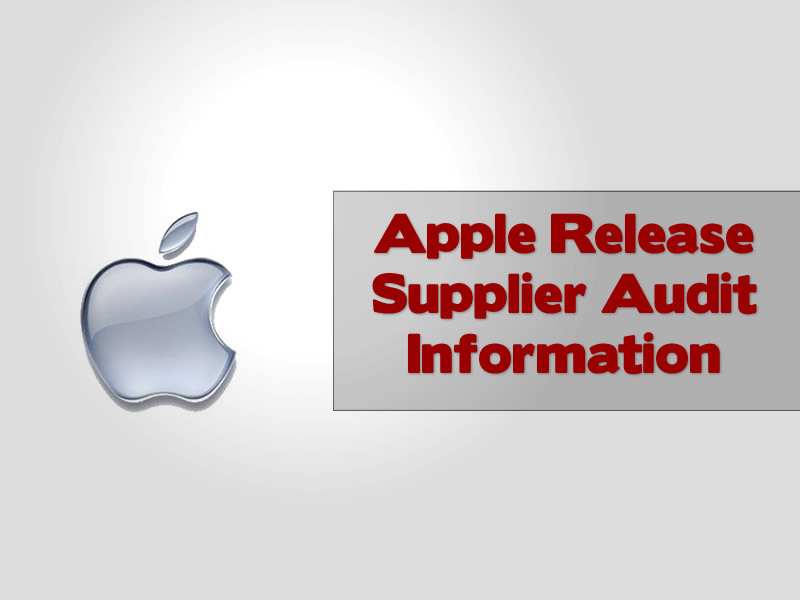 Apple have audited some 229 companies in their supply chain in 2011 and released the documentation to settle fears that Apple do not care about their supply chain employment conditions. 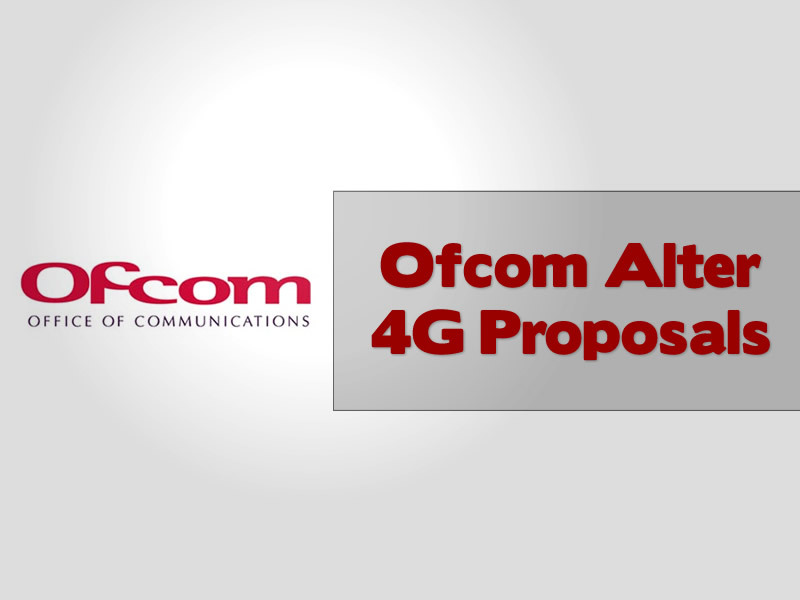 Ofcom want 4G to be available to at least 98% of the UK population in a revised proposal ahead of the expected auction of the various spectrum’s at the end of 2012. 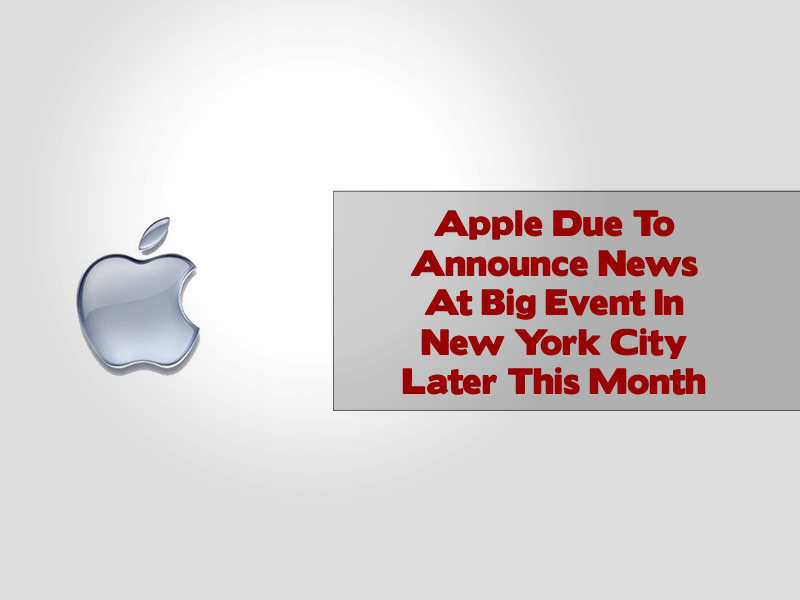 Apple set to deliver an important announcement later this month related to advertising or publishing, or perhaps both. 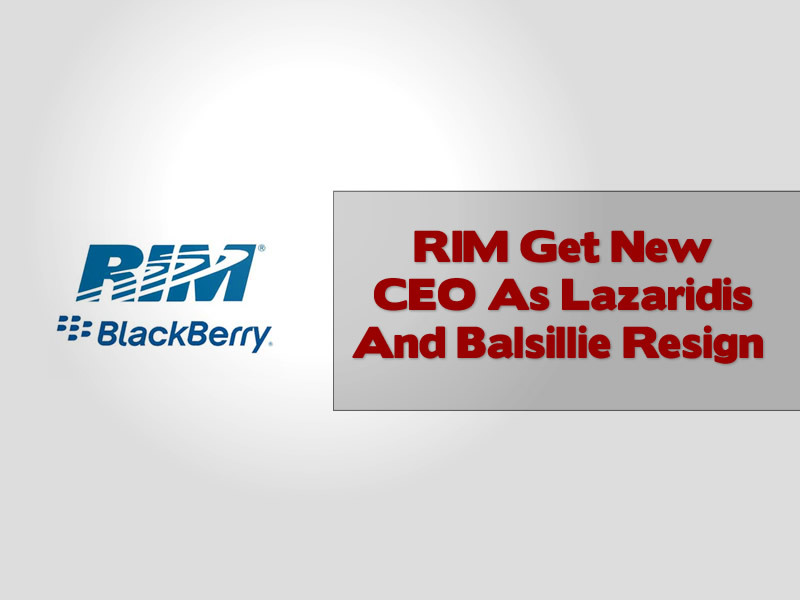 RIM CEO’s Mike Lazaridis and Jim Balsillie To Get The Boot? Would an ex banker be the person for the job at RIM? 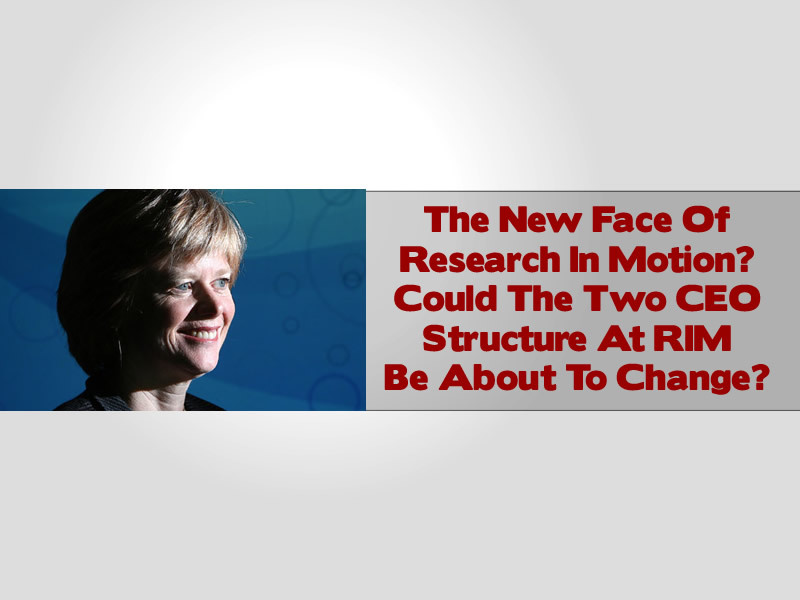 We take a look at the possibility that Barbara Stymiest could be the next person to take over the reigns at Research in Motion. Silicon Valley To Be Reborn As Blueseed On A Ship? Ever heard of “seasteading”? Well similar to the old Pirate radio stations in the English Channel in the 60’s this novel approach to not having a visa means that people can work legally in close proximity to areas of interest like silicon valley minus the work visa needed to work legally in the area. 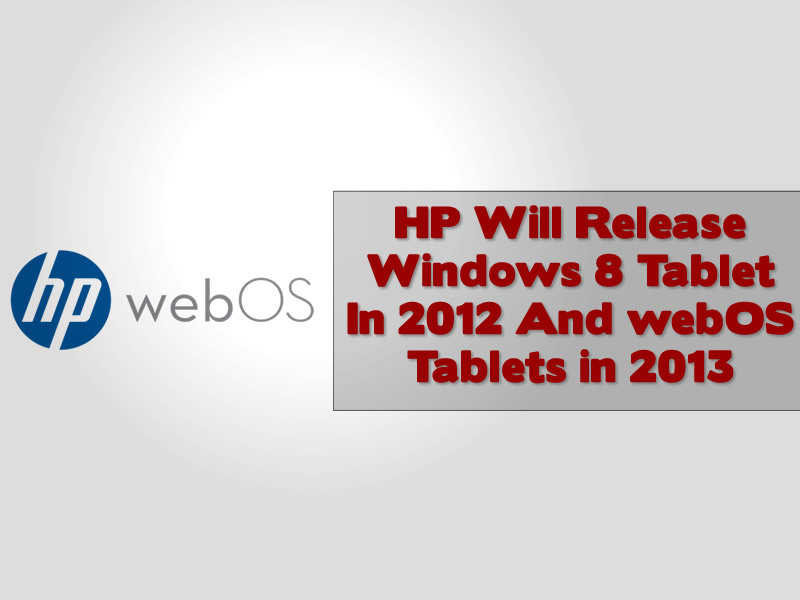 HP will make new Windows based tablets for 12012 release. This comes after news that the fate of webOS will be to donate it to the open source community, with rumours that they will make further webOS mobile devices in the future. 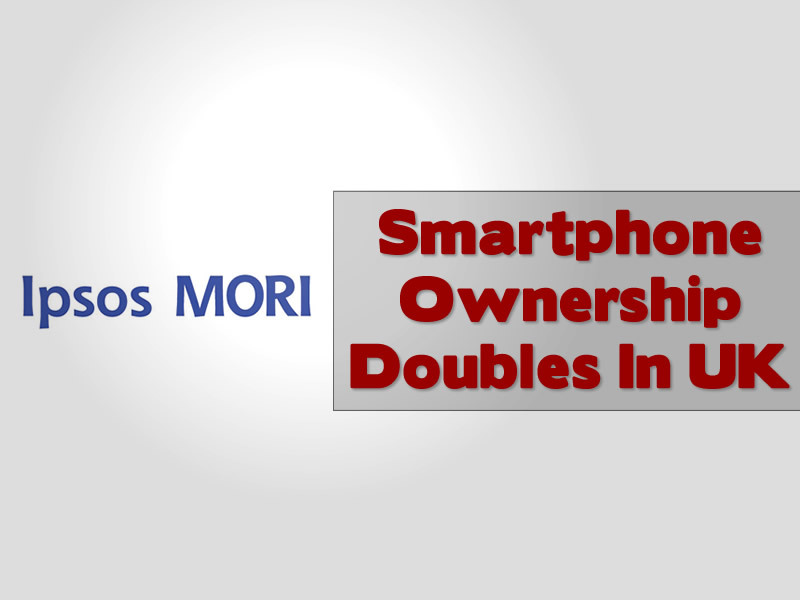 Everyone loves a smartphone, as recent ipsos MORI poll research statistics show a growth in ownership of 100% since last year with 37% of the UK adult population now owning a smartphone. 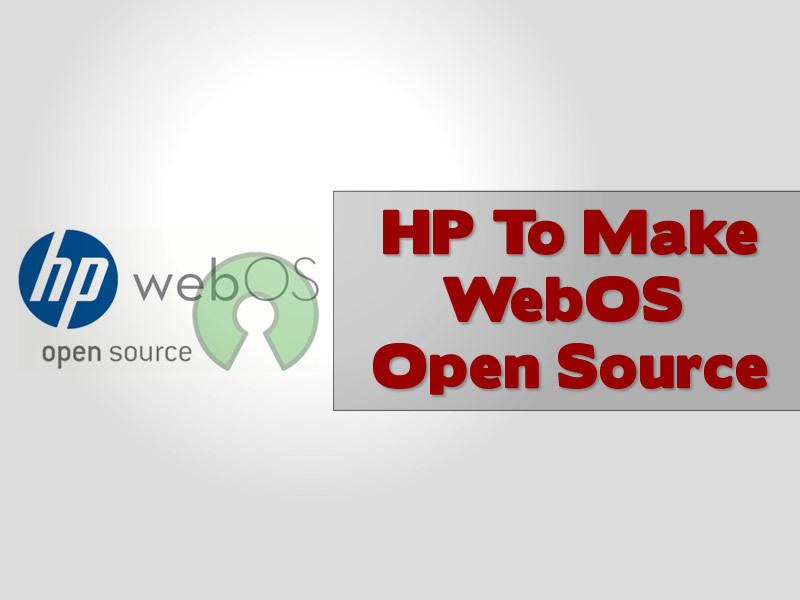 When HP bought Palm and acquired WebOS for $1.2 billion in July 2010, the developer community never expected that their tablet and smartphones would flop so badly or that they would end up offering their WebOS operating system out as open source in just over a year.